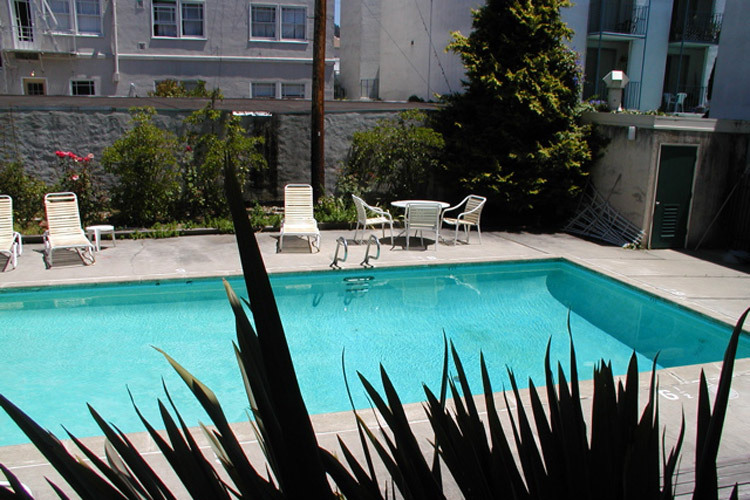 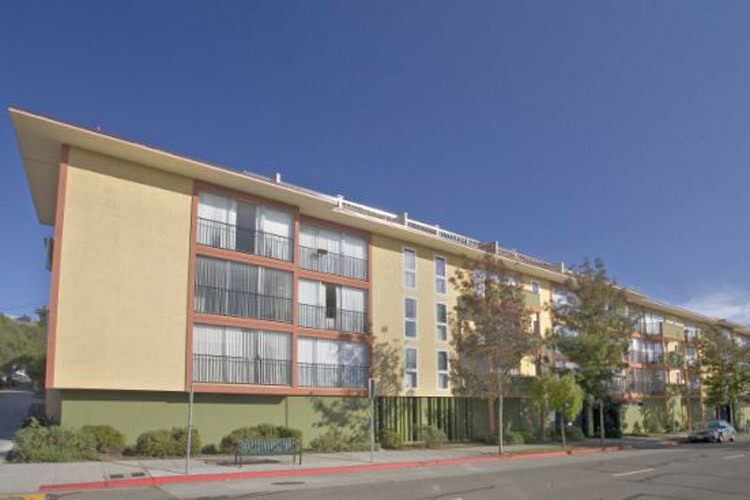 University Park Apartments offers the best in luxury apartment living in the Berkeley area. 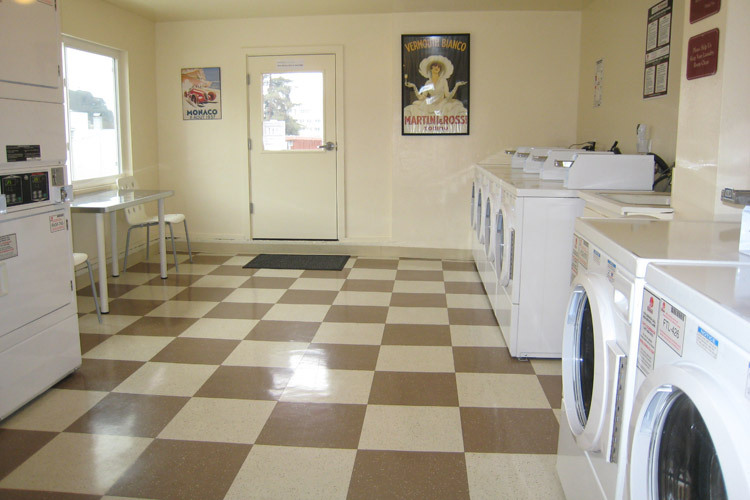 In order to bring you the highest quality of life, our apartment community includes a heated pool in the sunny months, secure bike storage, a rooftop deck and a laundry room. 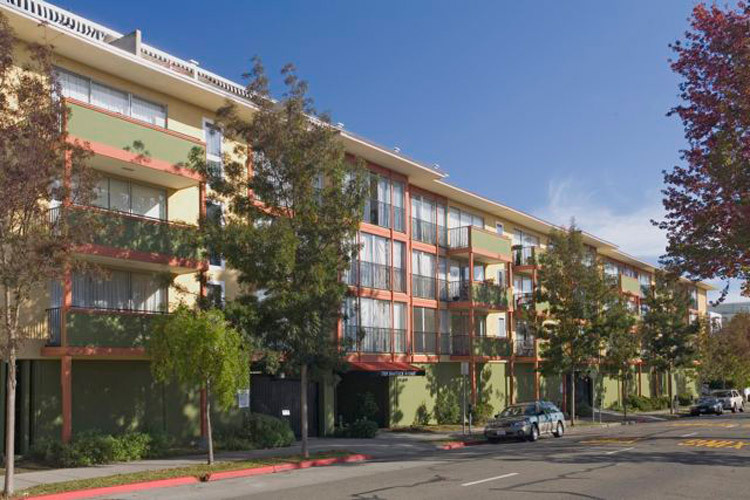 Once you see what quality apartment living can be through our lens, you'll never be able to picture yourself, or your family, in any other community. 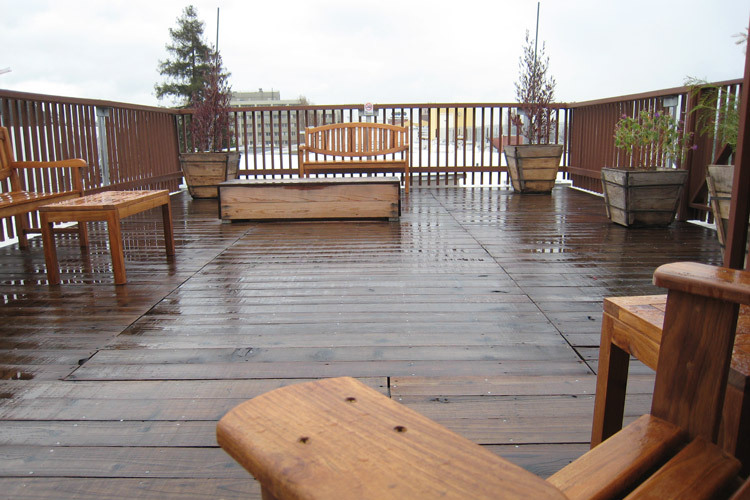 Our photos of apartments in Berkeley include images of each of the aspects of apartment living in Berkeley that we think you'll find most interesting and useful. 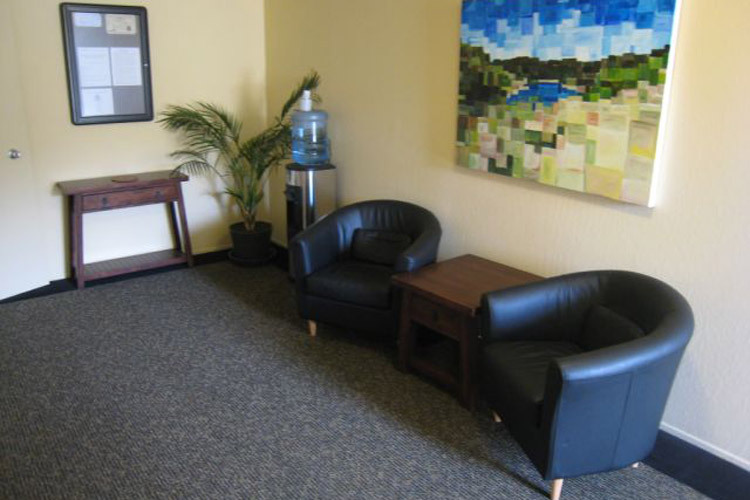 Whether you decide to live in one of our private studios and spend time studying in peace and quiet, or share a two-bedroom apartment with a roommate, we know that you'll feel comfortable in making the decision to call University Park Apartments home.